It's been a while since I've sought advice here but I really want to know people's opinions and whether anyone experiences the same thing as me. 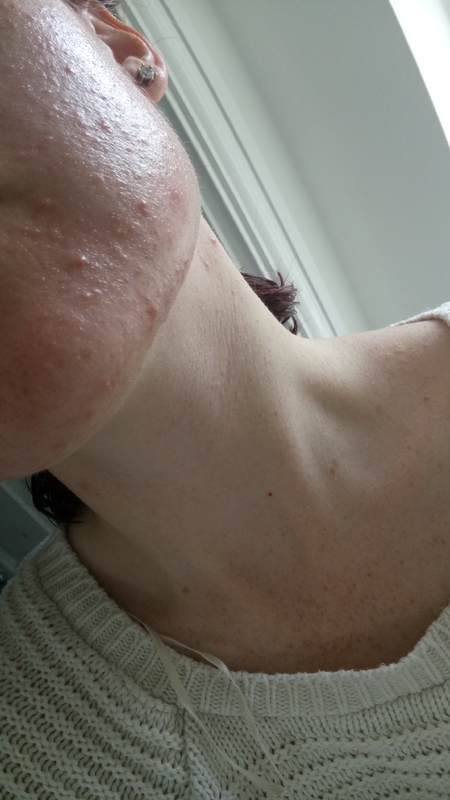 I am 25, suffered with mild/moderate acne since 13/14. It was definitely puberty. It was in the t-zone and just typical of teenage skin. At the age of 17 i used Zineryt which completely cleared me up. 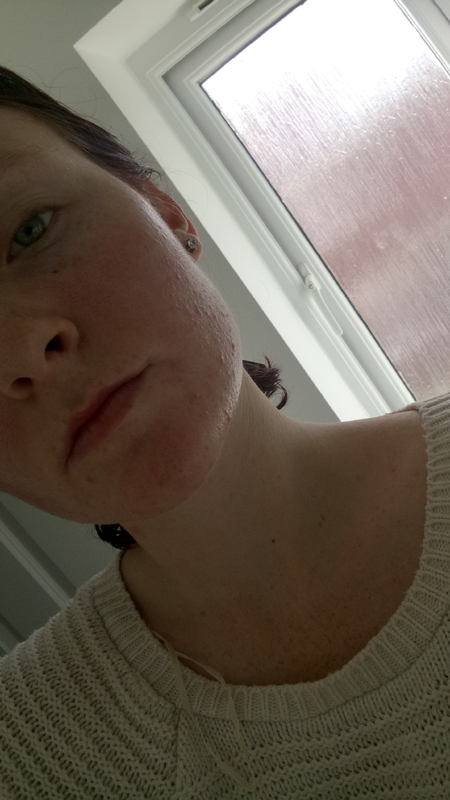 Acne came back worse after about 10 months and I've not been free from it since. Up until earlier this year I used 5% BP (acnecide). I stopped because it was bad for my skin and it clearly didn't help. I wanted to give my skin a chance to recoup. Perhaps I'd actually grown out of it naturally and BP was just irritating my skin. I used tea tree and jojoba oil and after a month, everything had gone down and I was instead left with small bumps across all my face. Bumps you wouldn't see unless you felt my face or caught it in certain lights. 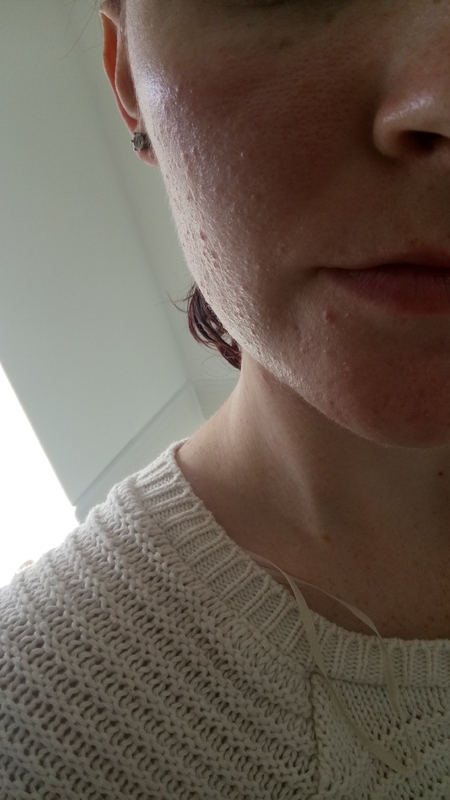 I work in a school and over the six week holiday I noticed these bumps drastically reduce and I was so happy with my skin. I finally told people that I thought I'd grown out of acne. After all, I wasn't using any medication anymore and my natural oils were coming back (jojoba definitely helped there!). But alas, as soon as I went back to work, I noticed I was getting oily skin again and my horrible sandpaper bumps began to invade my whole face. I'm an incredibly anxious person and I returned to a lot of stress and anxiety. I'm so sure that this skin flare up is a result of that!? I honestly can't think what else it would be. I've been consistent for the last 5 months, it had all cleared and you could actually notice all the freckles of my face! Then suddenly, I'm swamped with anxiety, already getting behind with work and my skin is paying for it. Do you guys think the same? Could this flare up be caused by anxiety and stress? Perhaps it is triggering an over-production of sebum? Or am I just forcing a reason. I'm just so exhausted of it all and now I'm stressed about my skin which is definitely going to make it worse haha. Everything was working so fantastic and now it's not. Any advice would be fantastic. Or even ways to combat anxiety! It's all well and good trying to physically stop the worry in my stomach but it just doesn't work that way haha. What a world! I want to help you because it sounds like we may have gone through a few of the same things. One thing that may be effecting your acne is your diet. Take a look at the things you eat and drink throughout the day. Try drinking a gallon of water every day and drinking only water. Sugary drinks and foods effected my skin heavily. Also if you drink or eat any dairy products, try taking a break from them. Dairy cows are treated with artificial hormones which can throw human hormone levels off significantly. Another key thing about our face is that it is very sensitive. I also had very oily skin and tried using a fragrance and oil free facial cleanser. 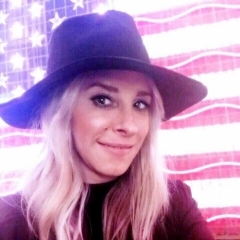 It worked great but I started to see great results once I got a facial moisturizer with vitamin C or collagen. Another great stress reliever that could be a possible lead to your breakouts is the amount of exercise you are getting. Try excercising for 30 minutes a day and immediately after wash your face off with lukewarm water. This allows cell waste and toxins to escape your body. The number one is going to be your diet. Orange and yellow fruits vegetables are great for your skin so try digesting more of those. And once again try cutting out dairy products and saturated fat foods or drinks high in sugar. The second most important aspect is your skin routine. I used an exfoliating brush and this upped my game up heavily because it helped clean out all the toxins hiding in my pores. You also want to make sure your skin is hydrated so you want to get a skin sensitive facial moisturizer you apply after a facial cleanse. attached are the products I used that you can buy for cheap on Amazon. I really recommend trying these products and following the steps I told you above. Thank you so much for responding, it's really appreciated. I do binge eat A LOT of sugary products. I pass on breakfast and lunch and in replacement I'll have biscuits, chocolate, crisps and a fizzy drink. Sometimes i'll throw an apple or a banana in there. In regards to dairy, I have recently gone back to being a vegetarian. 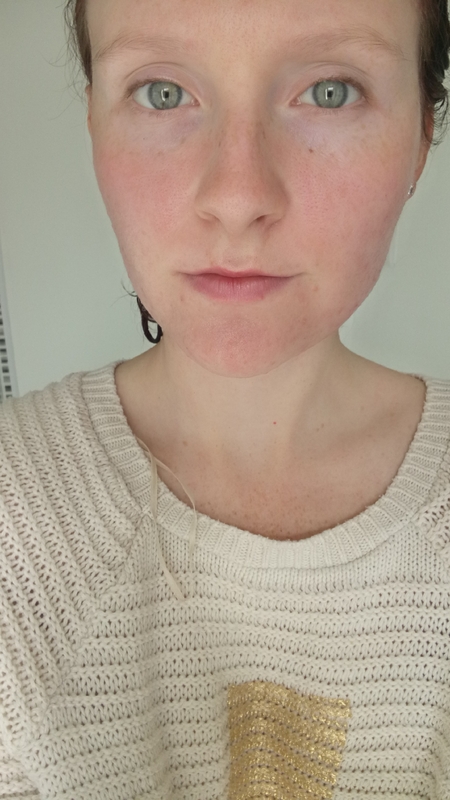 I was a vegan for a year (I stopped because I found it very difficult) and I did not notice a difference in my skin so I feel confident knowing that dairy is not really an influence. I'm using Garnier's charcoal exfoliating scrub (salicylic acid 2%) and that seems to be bringing some of the comedones to a white head, which makes me happy because whenever my spots become whiteheads, like, really prominent whiteheads, I know they are on their way out. The little bumps just continue to form at the same time. Stress 100% causes acne breakouts! There's lots of science that shows it and I have tons of personal experience with it myself. As for foods, can't help to see if there might be something in your diet that breaks you out. I get broken out by tomatoes and eggs. Also, I am sensitive to fluoride and chlorine, so I started washing with a Water Stick Water softener and that has really helped my skin, plus because it's a water softener, my hair is softer!